Smartphone users are lately spoilt of choice with a proliferation of Android phones that feature simplistic designs that are not only provided by established names in the smartphone industry, but also a variety of new smartphone makers, all stirred by the first generation iPhone. Cubot P9 is a 3G smartphone available for sale online at Gearbest.com with features and specifications that fit any general smartphone user. 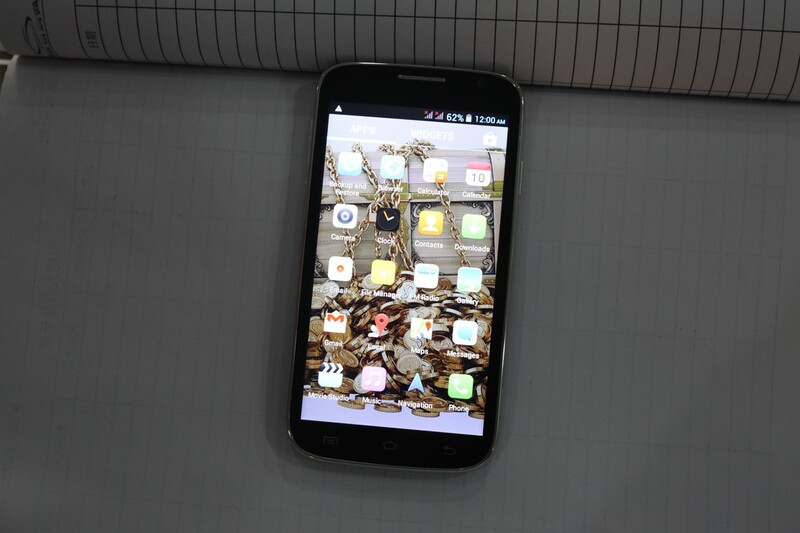 It is powered by the MTK6572W dual core processor, Android 4.2 OS and with a 5.0 inch TFT screen display. Cubot P9’s design and specs rivals any other general budget smartphone presented in the market. The following are the main features of the Cubot P9 smartphone to assist you visualize how Cubot P9 is designed and what its operation is like. With these basic features, Cubot P9 is definitely an attractive smartphone for most users. Cubot P9 has been unlocked for worldwide use and it supports most international languages including; French, Japanese, Espanola, Russian, English, Turkish, Arabic, Portuguese and Deutsch. Its connectivity options include a dependable Wi-Fi 802.11 b/g/n, Bluetooth 2.0, Gravity Sensor enabled and GPS and A-GPS support for precise positioning. Other supported features include tethering & portable hotspot capabilities, clock, calculator, calendar, email, wallpapers, play store and much more as you would expect from a budget smartphone. The 3G, GPS, A-GPS and Sensor capabilities help Cubot P9 stand out from the crowd of smartphones presented in the market today. The smartphone supports audio file format types MP3, WAV, AMR and AWB. Video formats supported are 3GP and MPEG4 and image formats JPEG, BMP, GIF and PNG. It has a 3.5mm earphone port that supports FM radio to make for an even better user experience. 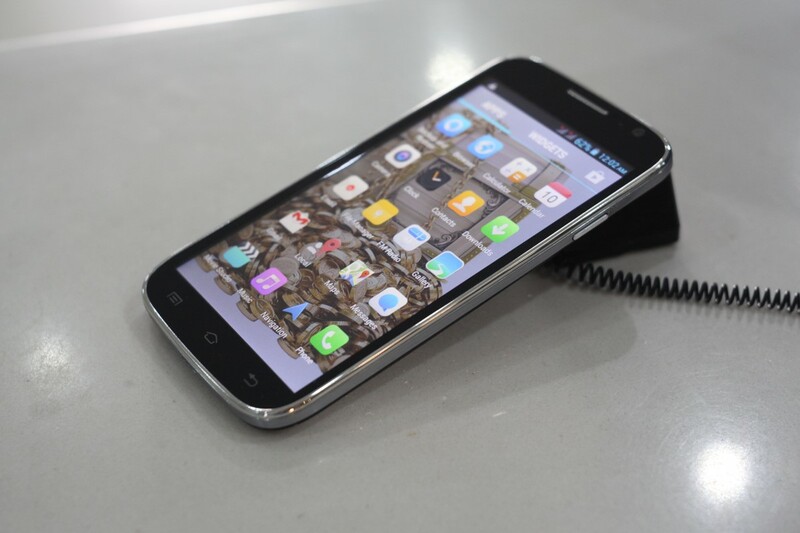 Cubot P9 comes with the MTK6572W, Cortex A7 Dual Core processor clocked at the speed of 1.2GHz. This is powerful enough for smooth running of Android 4.2.2 Jelly Bean that comes pre-installed in the smartphone. 512MB RAM is sincerely not ideal for running resource intensive games and apps and thus insufficient for intensive users. It is however sufficient to the general category users who don’t really care about gaming and who uses the smartphone for general purposes. It has 4GB ROM which again allows for storage of limited personal and media files but sufficient for general users. The best part of the deal is that you can save $ 68 when you buy Cubot P9 at Gearbest.com. They are selling the smartphone at $ 95.54 which is truly a good buy getting a smartphone with all the features and specs of the Cubot P9 for under $100. Gearbest.com ships the smartphone worldwide within three working days so you don’t have to wait to eternity for your package to arrive.